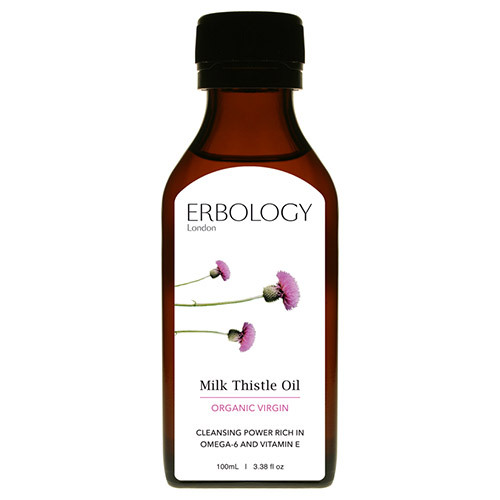 Erbology Organic Virgin Milk Thistle Oil is a true gem among the plants. A spoonful of this milk thistle oil contains vitamin E, omega-6 and lots of phytonutrients, making it a powerful antioxidant. It gently cleanses and regenerates the body and skin, whilst helping to boost immunity and protect the body from damaging free radicals. Also promotes heart and brain activity and helps balance cholesterol levels. Below are reviews of Erbology Organic Virgin Milk Thistle Oil - 100ml by bodykind customers. If you have tried this product we'd love to hear what you think so please leave a review.